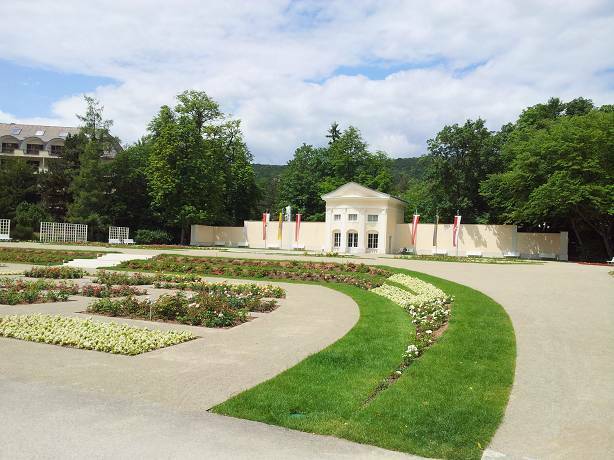 The Rosarium is a part of the Doblhoffpark. 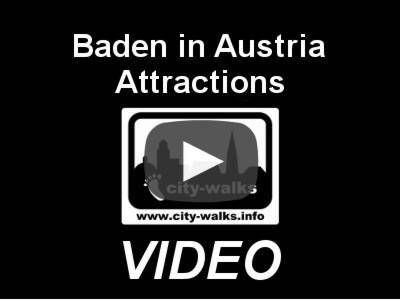 It was built in the 1960s and since then the whole park is also in the possession of the municipality of Baden. 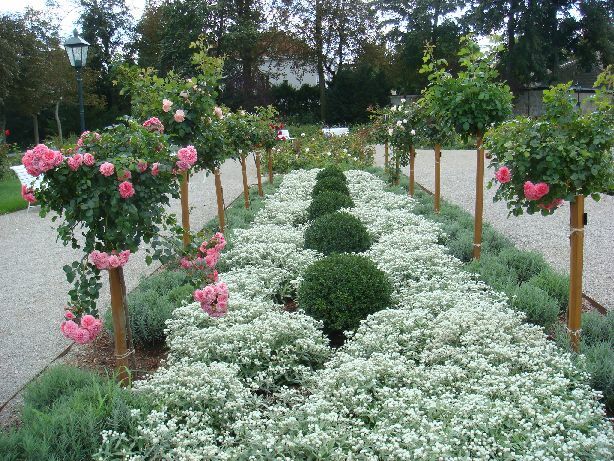 The annual Rose Days of Baden take place here in the Rosarium. 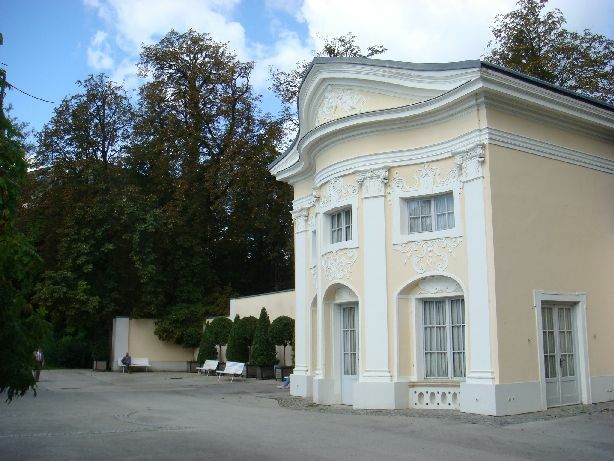 On an area of over 90.000 m² you can find approx. 600 different kinds of roses. The best time to enjoy the flowerage is in June or in October. But also during the summer time you can find many roses in full bloom. The Rose Days in Baden take place every year usually in June. 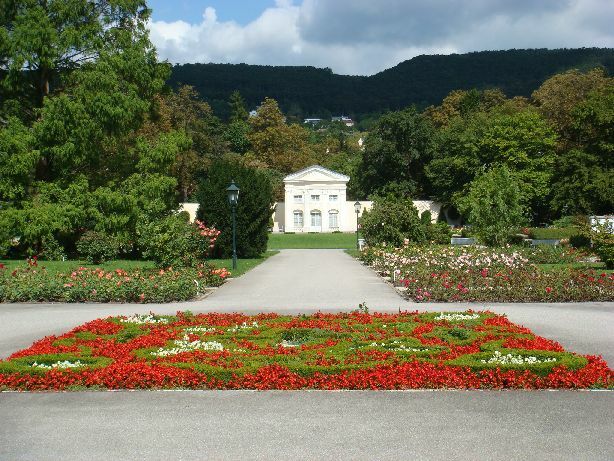 During this time, the Rosarium and the Doblhoffpark are very popular destinations for visitors from near and far.